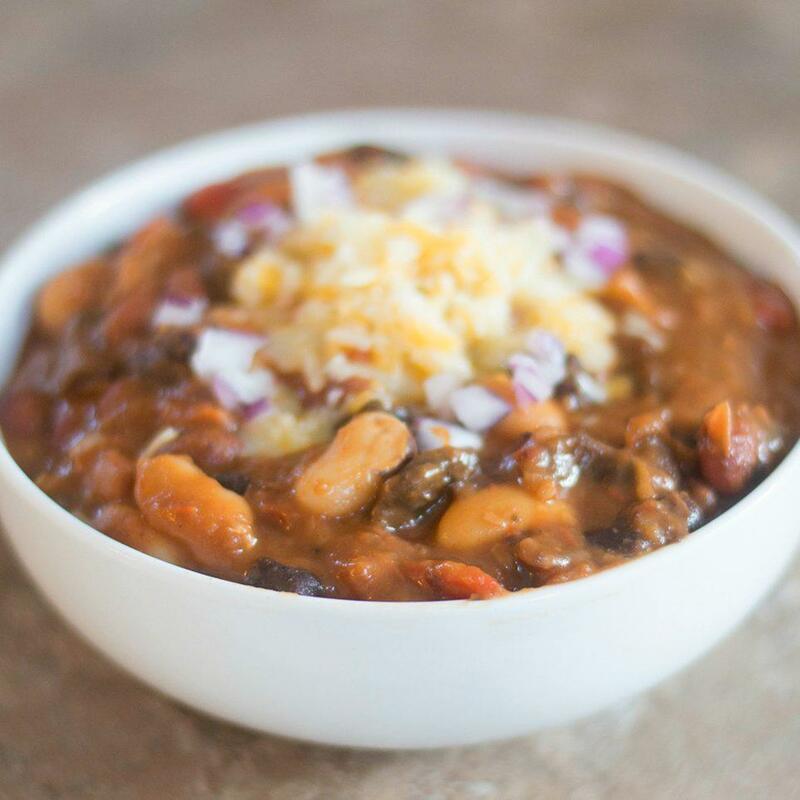 The cool thing about chili is that you can add in a ton of different flavors to create your own spin on it. 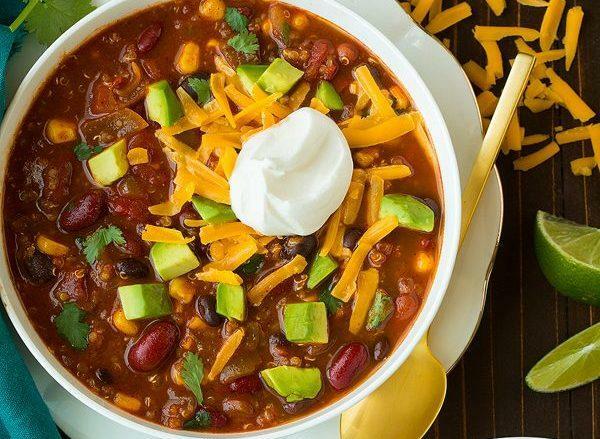 Making chili seems like a time-consuming task, but it’s totally worth it. 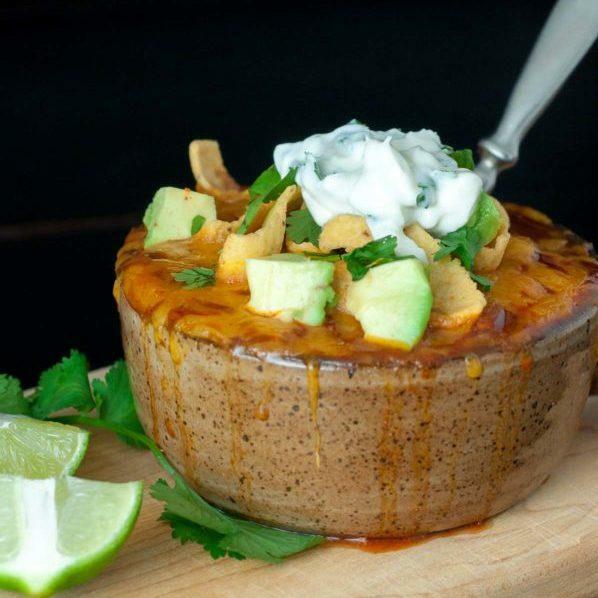 This list has simple chili recipes on it for those new to making chili. 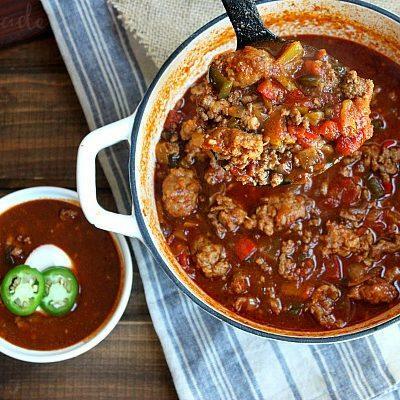 All you’ll need is some fresh ingredients and this list of simple chili recipes. 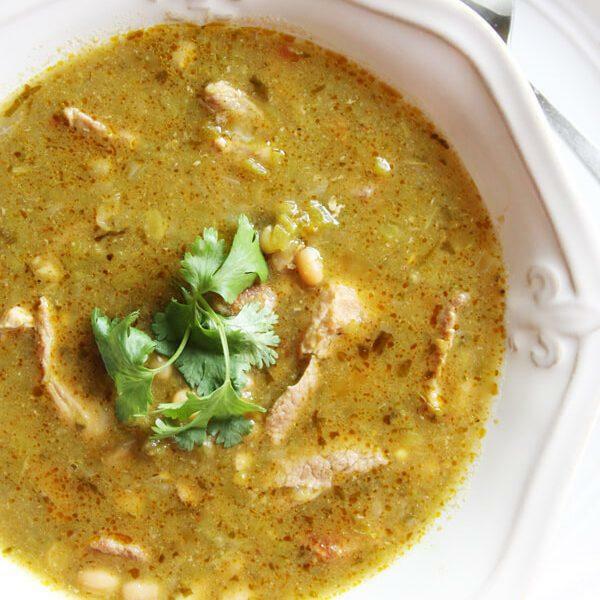 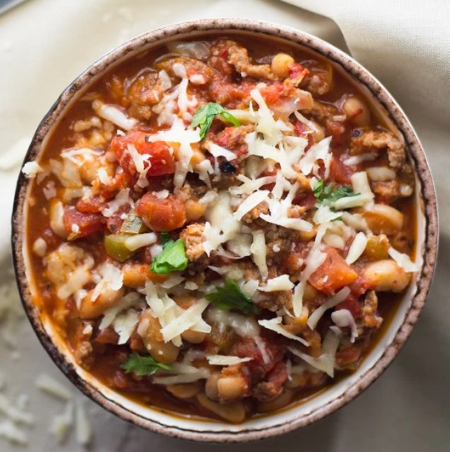 Dump your ingredients all in a crock pot, dutch oven, or soup pot, follow the recipe and you’ll have a hearty meal in no time. 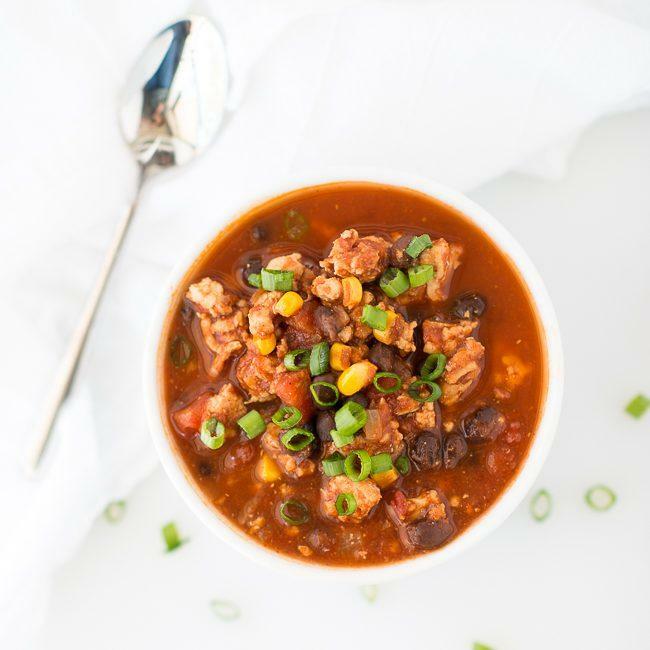 Chili is perfect for those cold Winter nights. 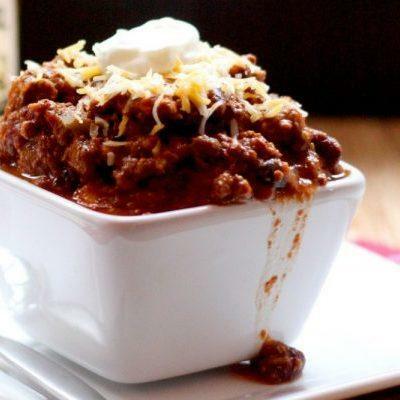 This list of simple chili recipes has a bunch of different themed chili for everyone. 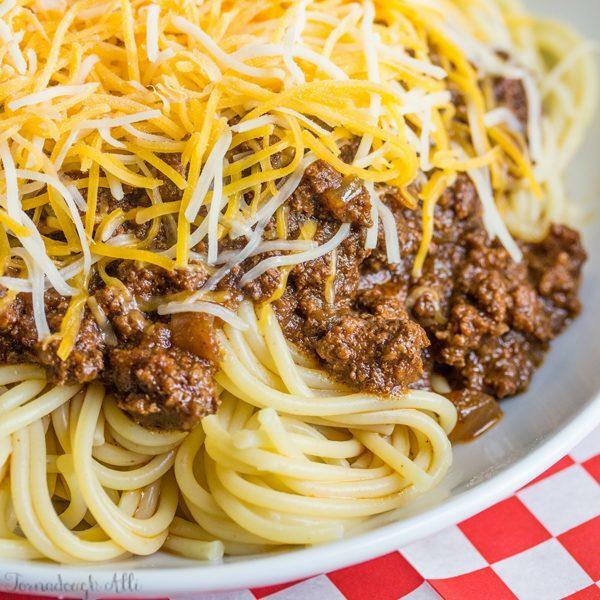 You can make classic Cincinnati chili if you’re looking for something familiar or try a chili Verde for a Mexican-themed twist. 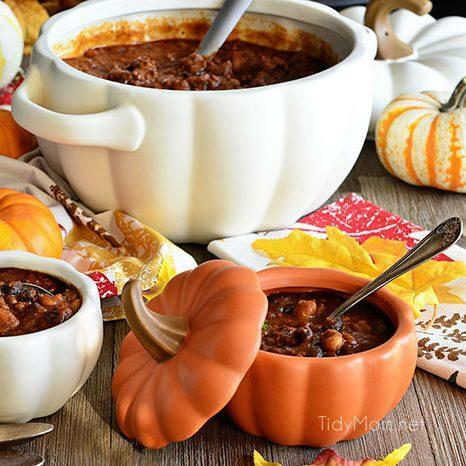 Have lots of chili leftover? 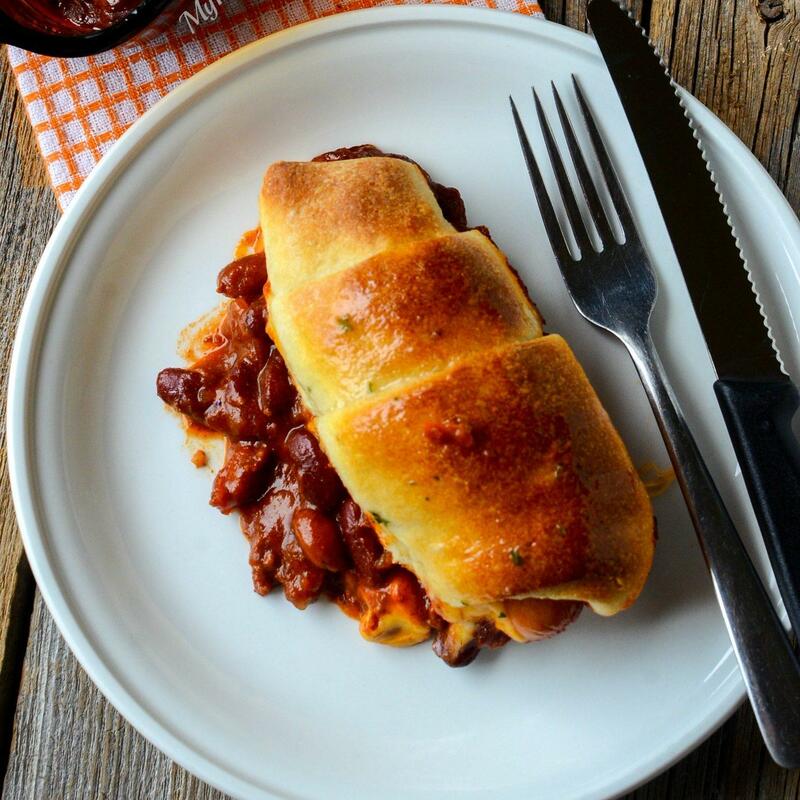 Freeze it for later! 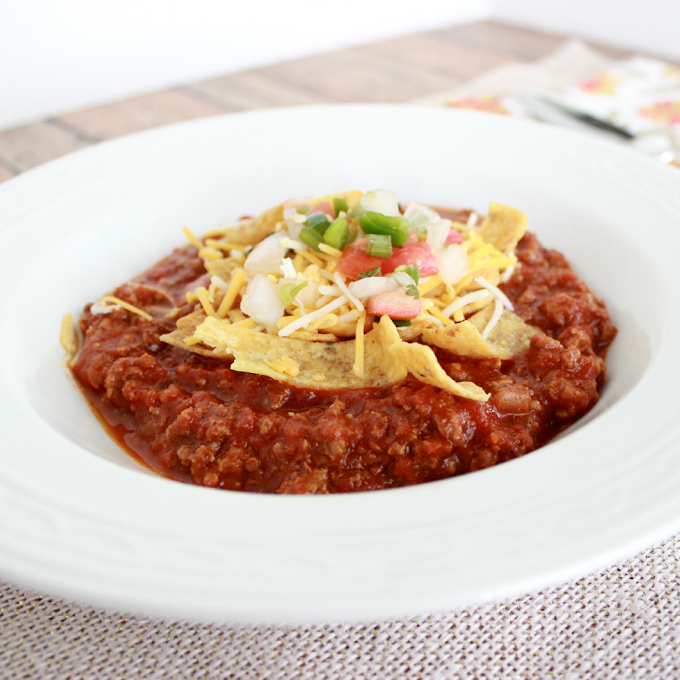 Chili is perfect for freezer meals. 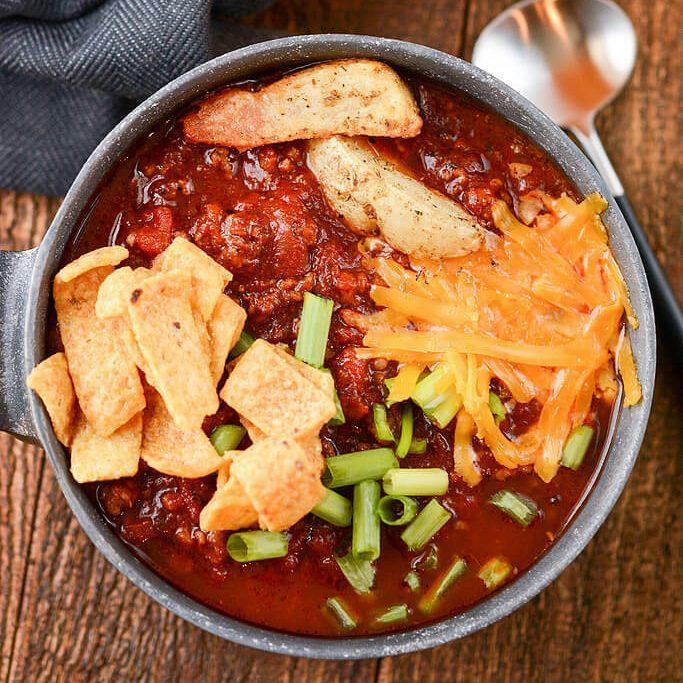 As Winter approaches, dinners calls for a nice bowl of chili. 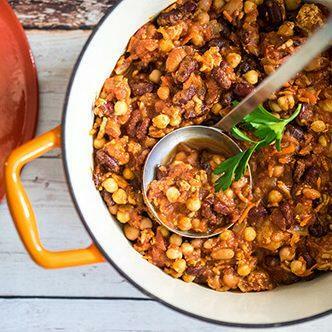 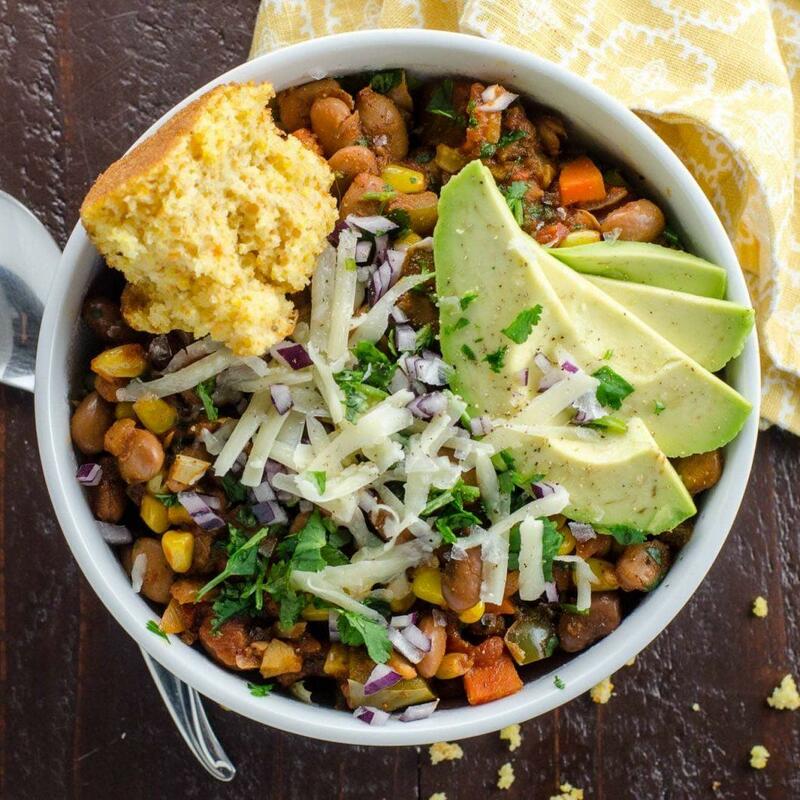 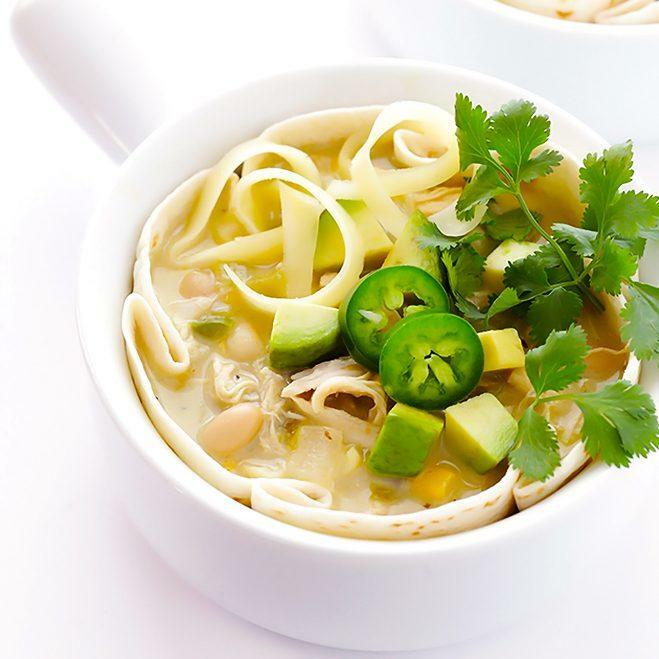 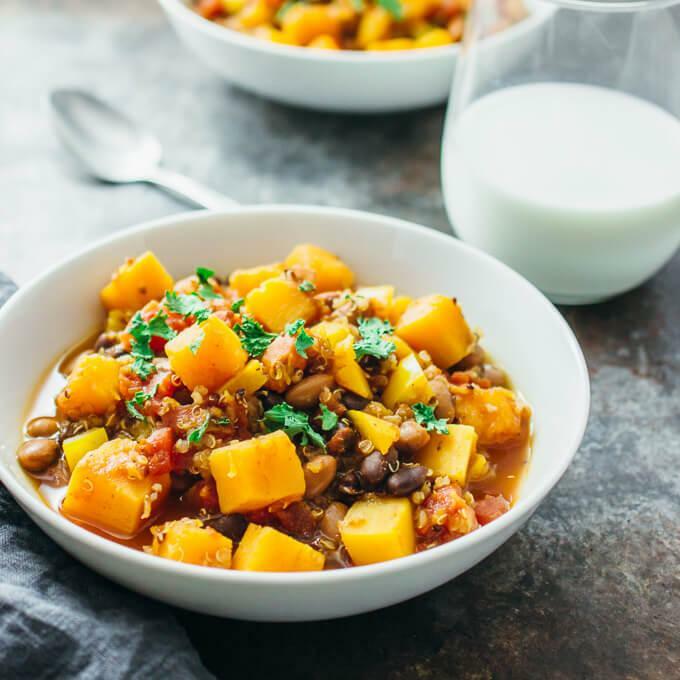 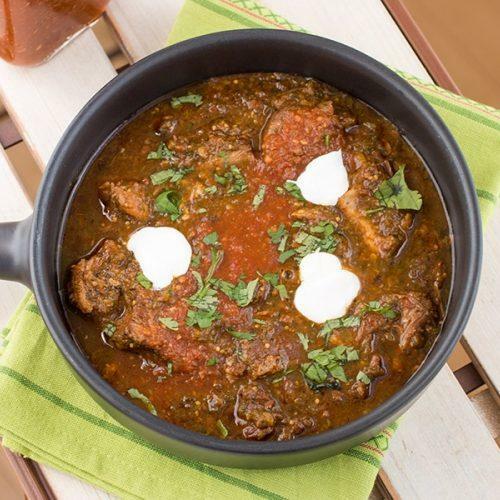 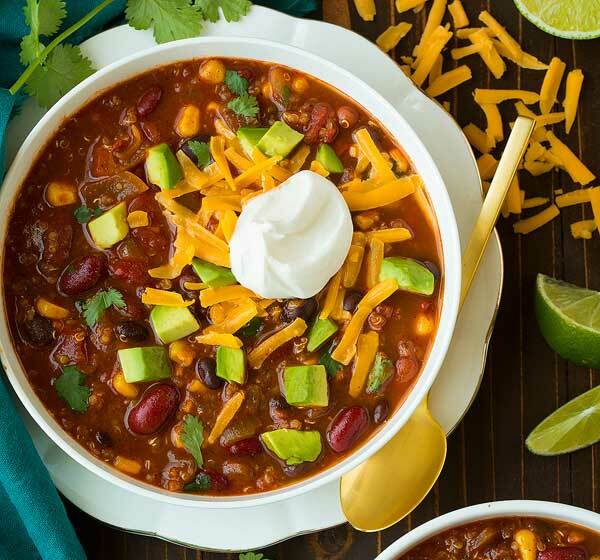 These simple chili recipes are the perfect meal to keep you warm during those cold nights. 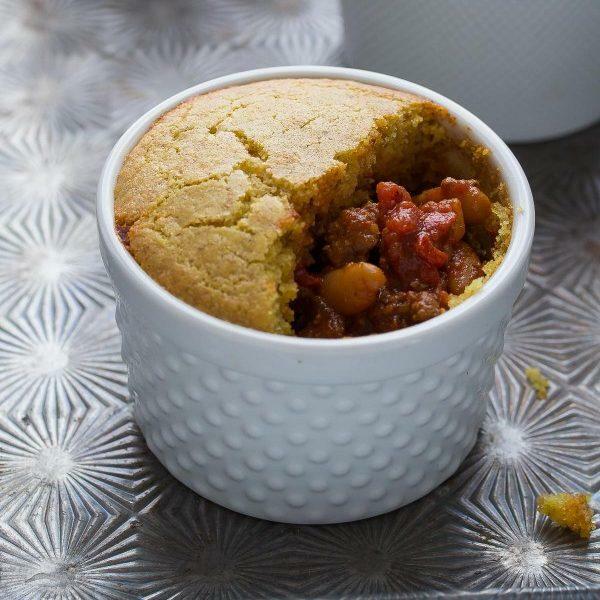 Previous article20 of the Best Ways to Serve Potatoes. 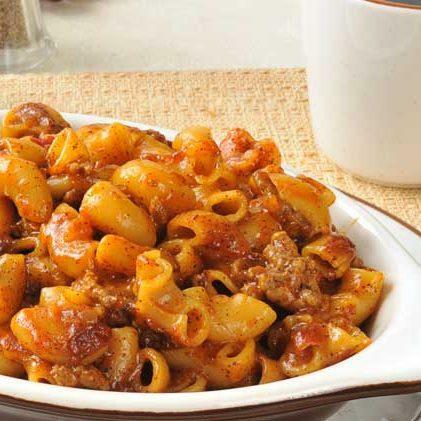 These Potato Recipes Are Sure to Impress!